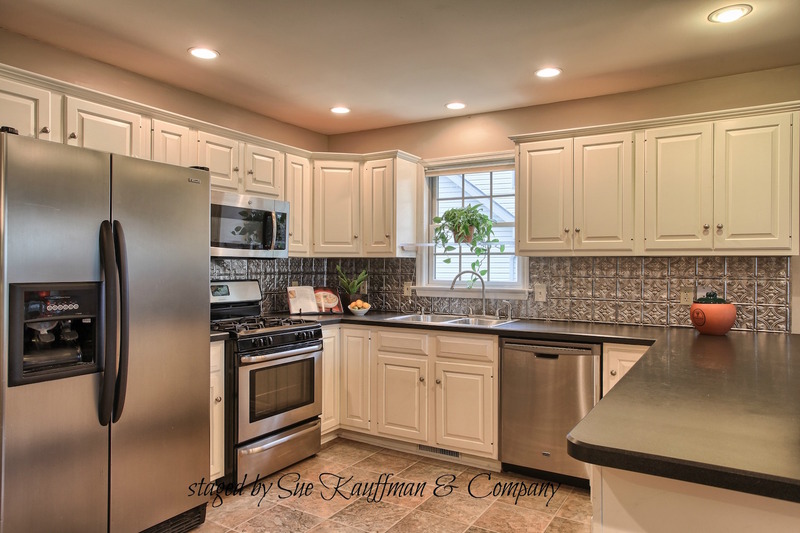 Sue Kauffman & Company is here to serve you in a variety of ways. 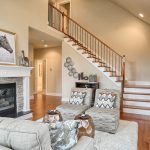 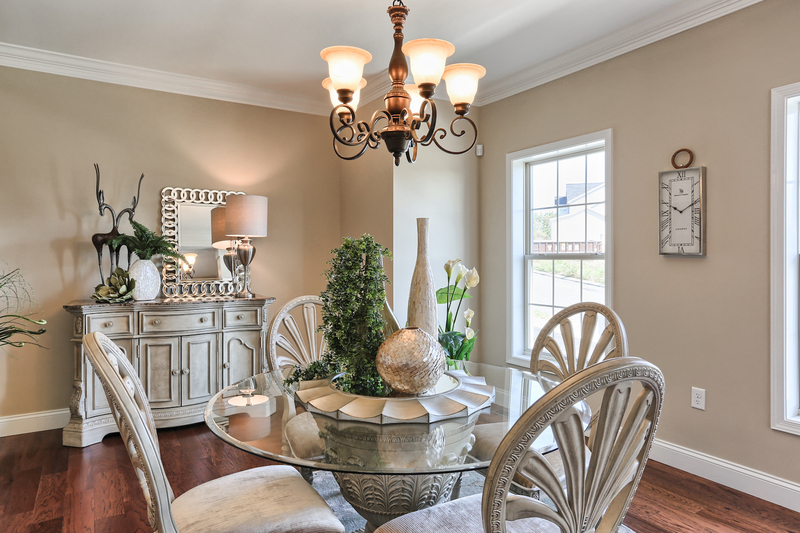 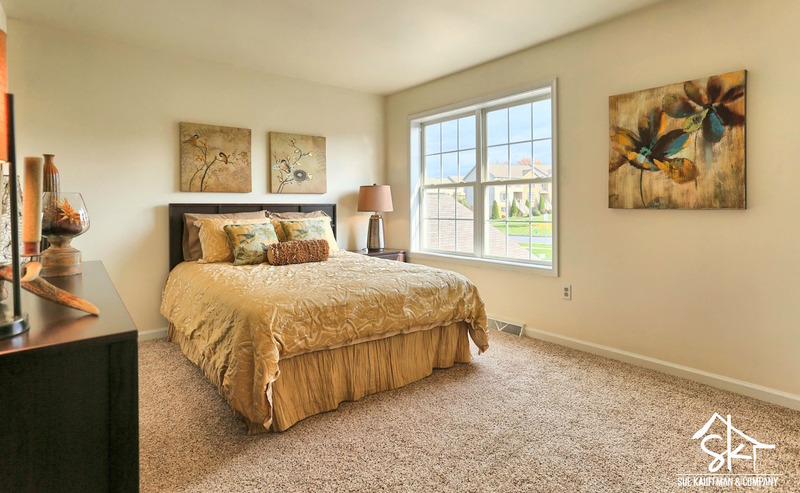 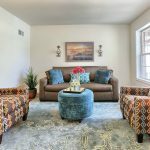 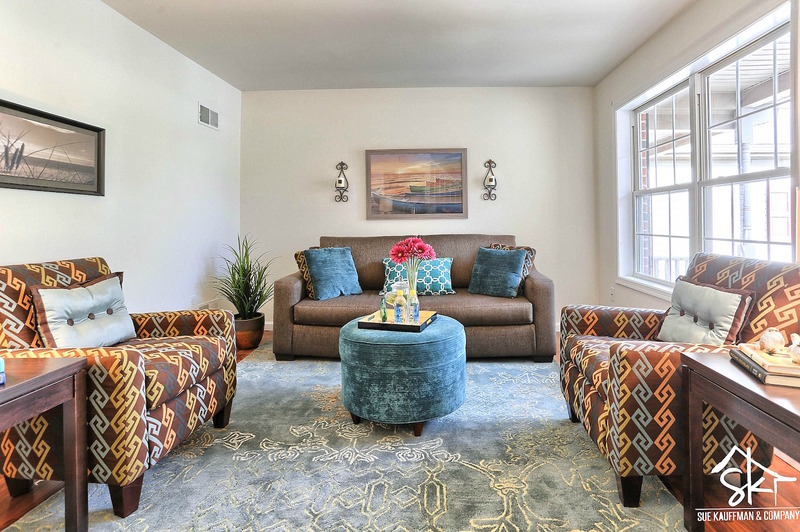 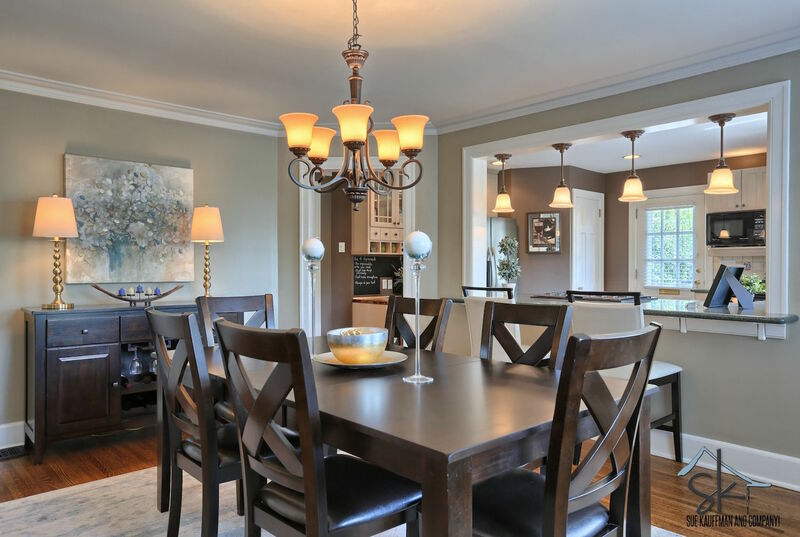 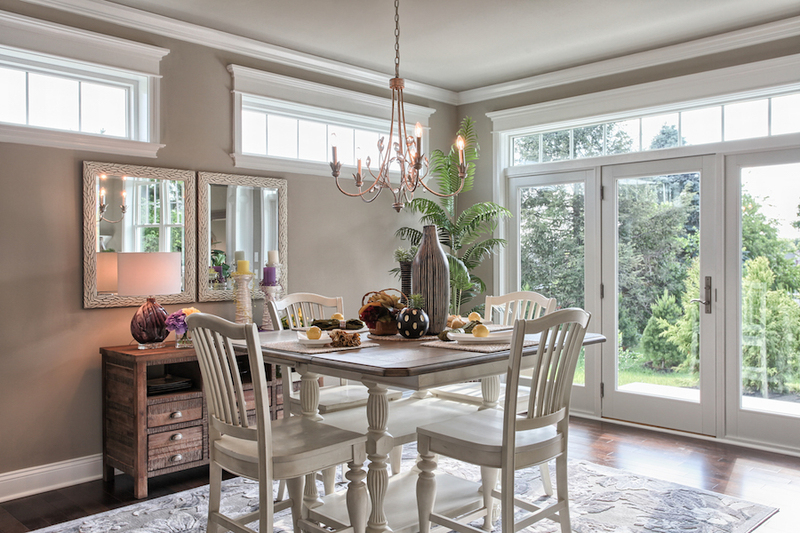 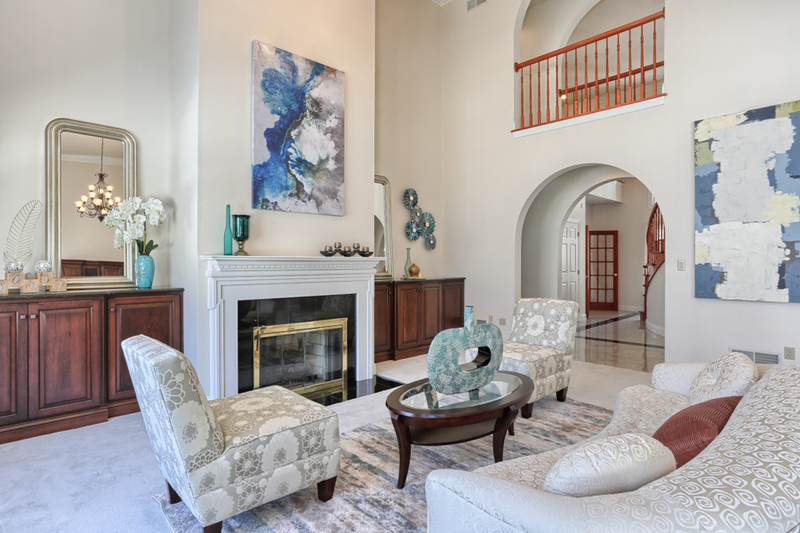 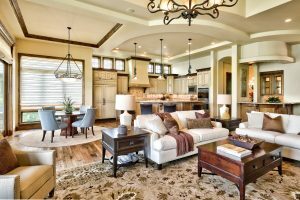 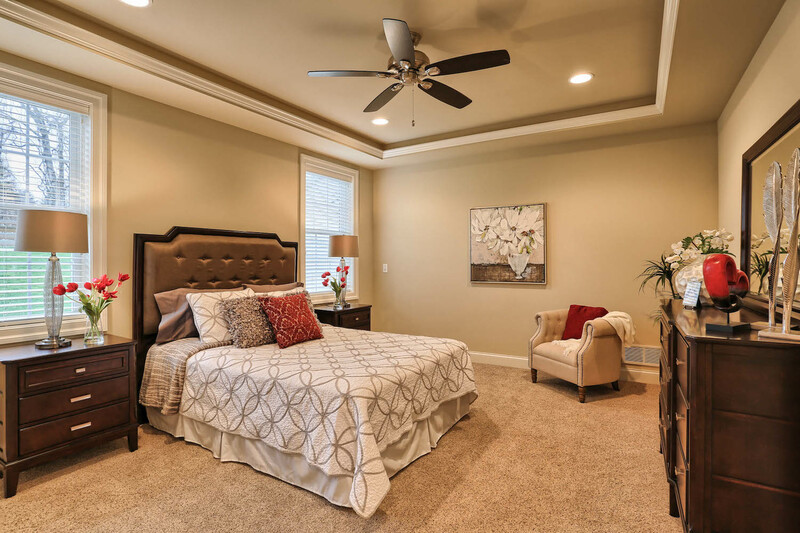 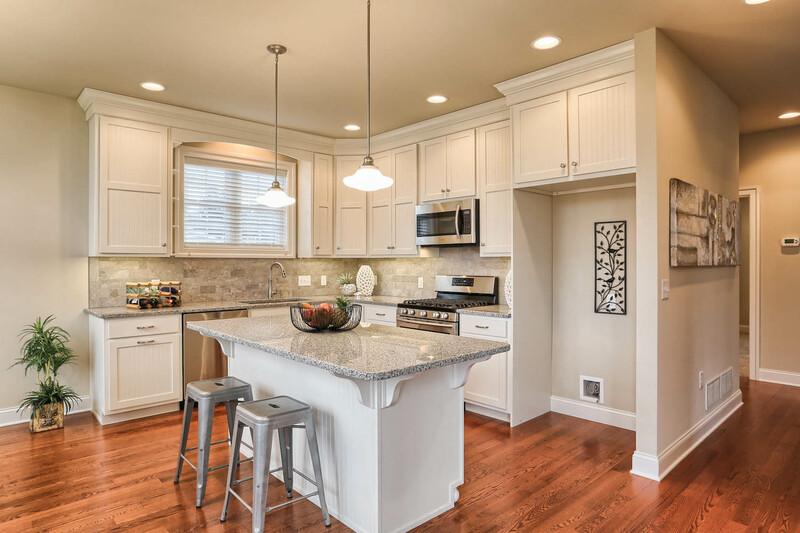 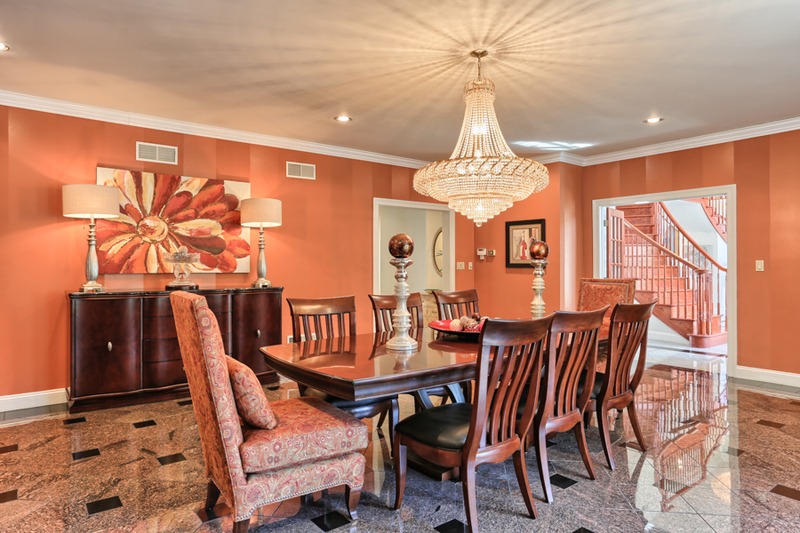 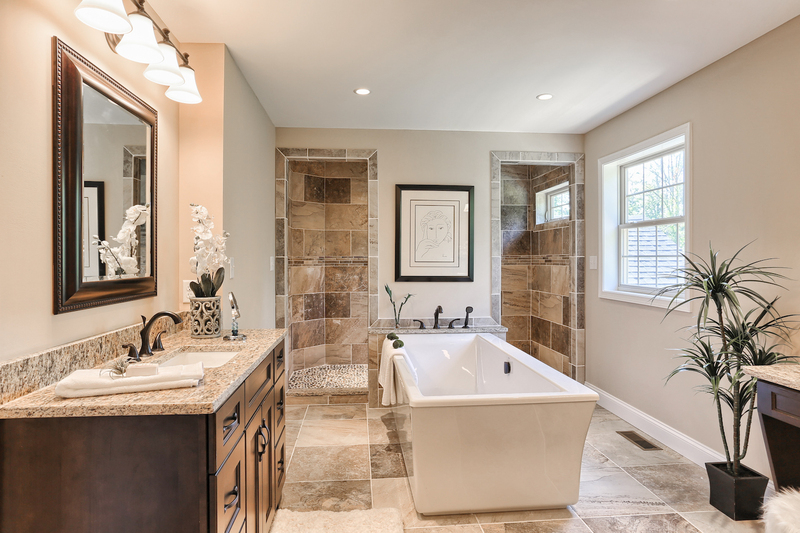 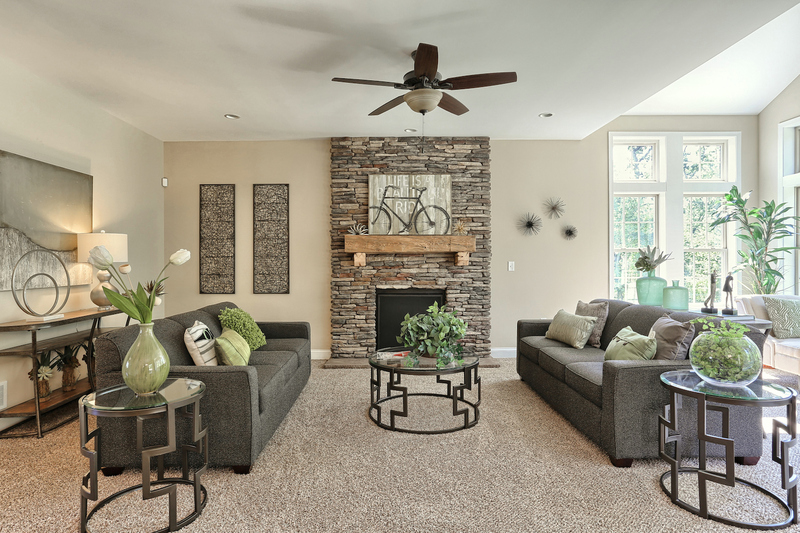 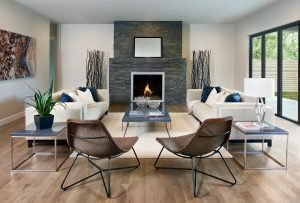 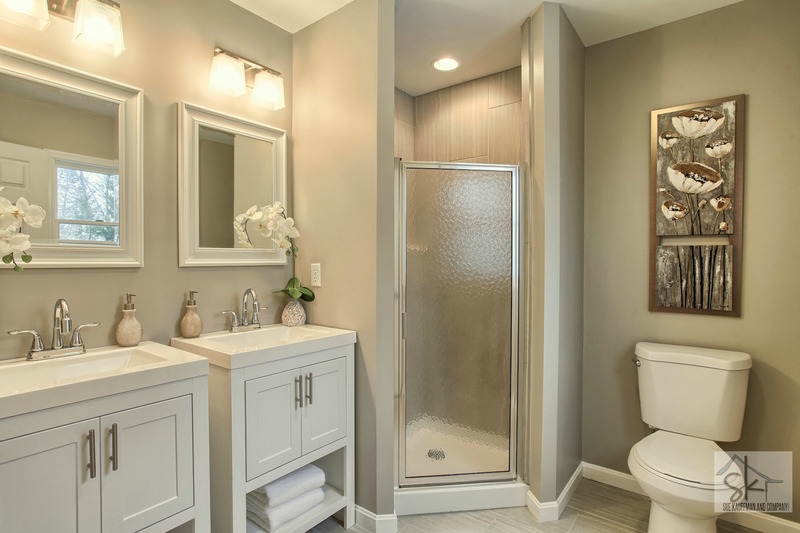 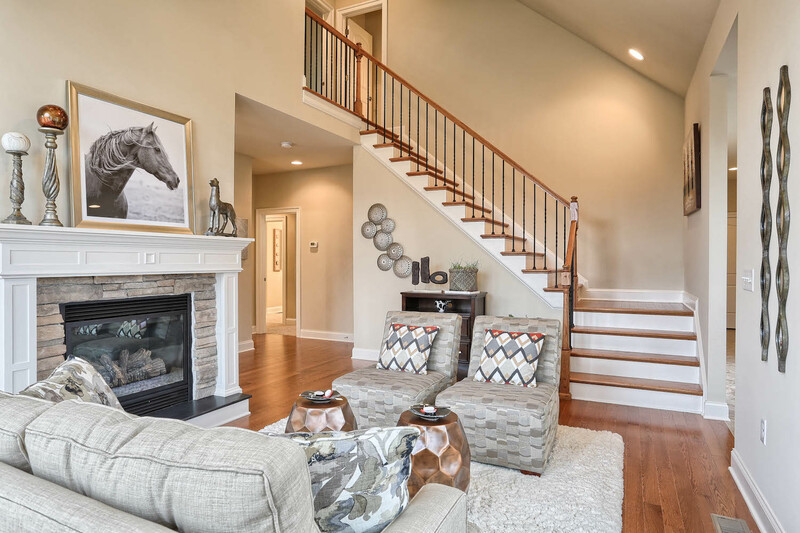 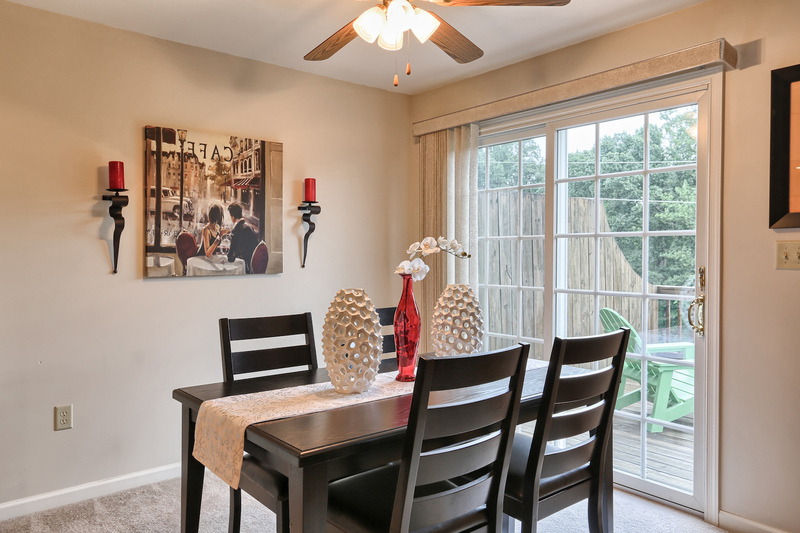 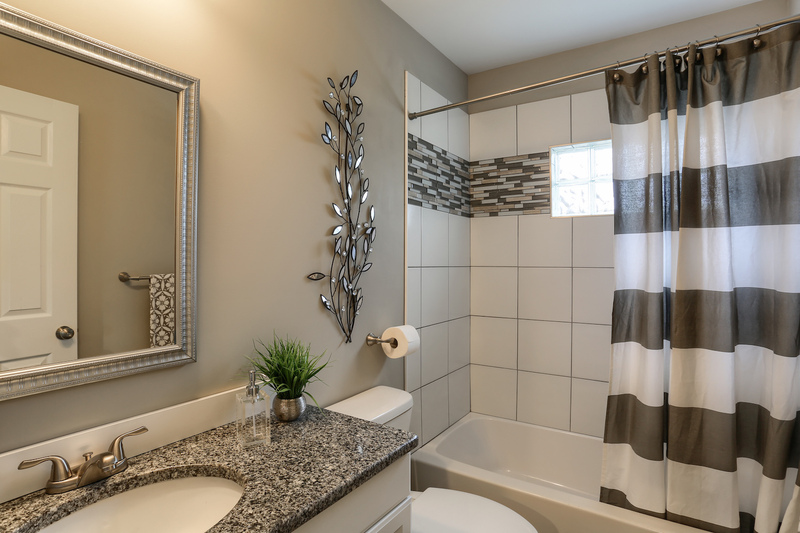 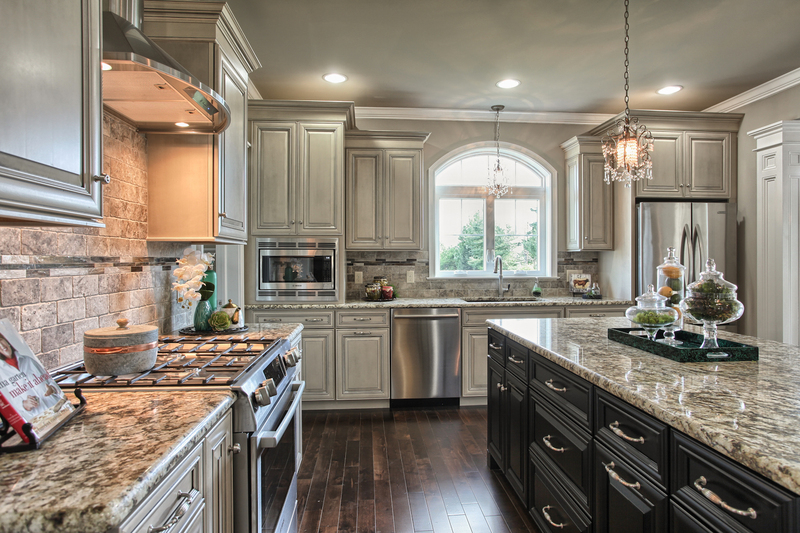 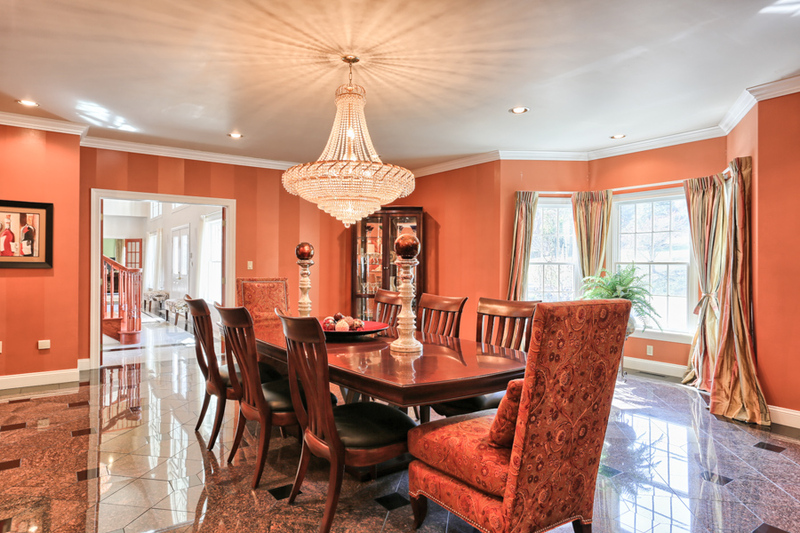 Our home staging expertise will guide you through the process of preparing your home for sale. 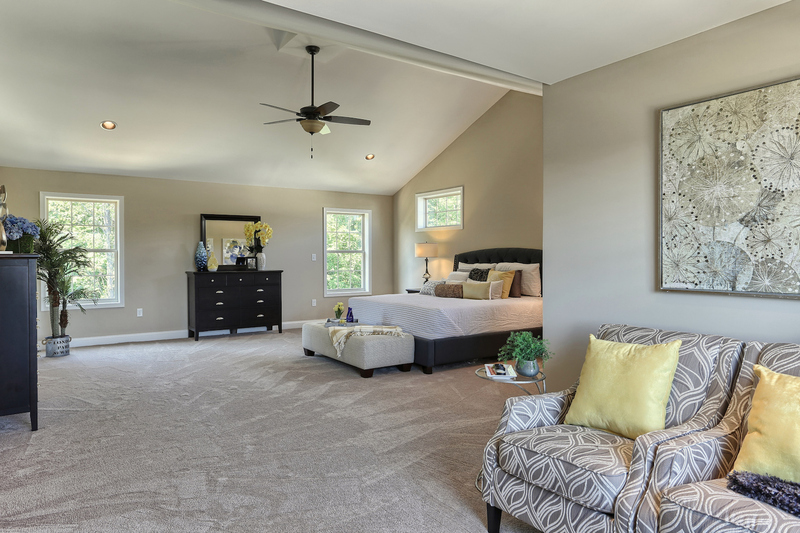 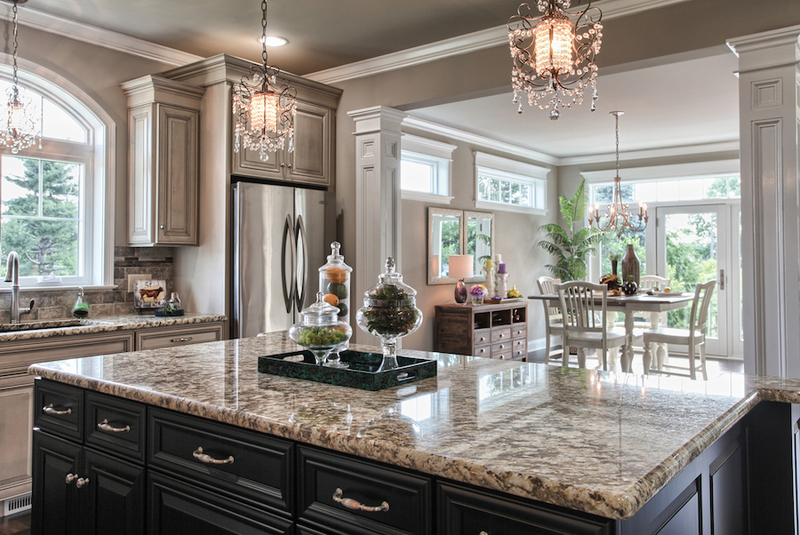 From curb appeal to the basement, we will transform your property into a home that buyers will aspire to live in. 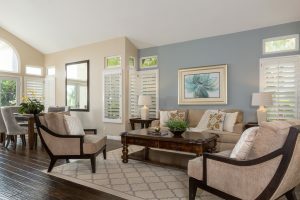 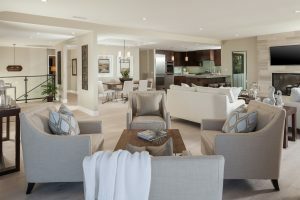 Our staged homes sell quickly - vacant homes averaging 15 days on the market and occupied homes just a bit more.